With nearly 20% of Seattle’s residents in their 50s, there’s never been a better time to get back out into the dating scene. By now you’re most likely established in your career, and established into our wonderful city. You know the best locations to go to, and you’re ready to open your heart again to let another in. Maybe you’re just looking for companionship, love, or something else entirely, and we here at Seattle Singles can help you to find it. One of the most common places people find a partner is at the office. But by now if there was someone worth dating at your office, you would have made your move. It could be because the ideal match for you works on another floor, or maybe works primarily from home. Regardless of where your perfect match works, we can help you to find them. By now you’re a skilled and charming romantic, whether you realize it or not. Since you’ve dated before, you know the ins and outs of dating, and it has made you a better person for your past experiences. Men and women in their 50’s single are looking for someone just like you to go out with. You’re confident, intelligent, charming, and witty. 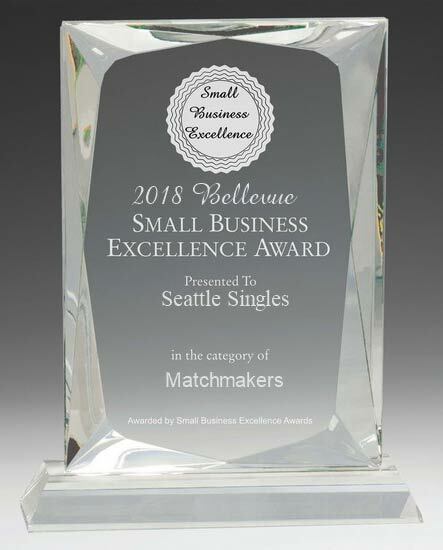 Truthfully, people of all ages look for those characteristics in a partner, but with Seattle Singles, we can help you find the one who appreciates you most. We know that by now you know what you want from life and from dating, and we’re just here to help. You know the type of person that you’d like to go out with, and we’re here to facilitate the meeting. If you need assisted after the first meeting, whether it’s with date ideas, or help planning a romantic getaway, we’re always here to help. Are you ready to experience life with a charming and ideal partner by your side? If you’re ready, we’re here to help you meet them.